Summer is quickly coming to an end. I’m back at school, days are getting shorter, and the weather is getting a little cooler. That means there are only a few weekends left to have a picnic or a cookout. Over the last few weeks I’ve been trying out a few twists on classic side dishes for a cookout. While I love traditional pasta salad, macaroni salad, and potato salad, one can only eat so much. 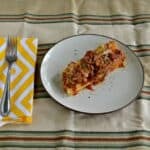 So I’ve been adding in some fun ingredients to put a twist on the classic. This week I made a Mexican Pasta Salad. That’s right, I took my favorite Mexican ingredients and added them to pasta salad. That means corn, black beans, green chilies, tomatoes, red onions, and cheese all mixed with pasta. The main ingredients aren’t the only thing that are Mexican in this side dish. 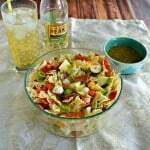 I also made a fabulous salsa dressing using a base of Sabra Homestyle Salsa. I mixed the Sabra Salsa with sour cream, garlic, and taco seasonings. There are two ways to serve this delicious pasta salad. The first is to mix all of the ingredients along with the Sabra Salsa dressing. 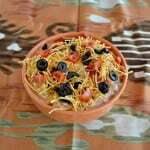 The other way, and the one I think is prettier if serving for company, is to place the ingredients on top of the pasta and serve the Sabra Salsa dressing on the side so guests can mix it up themselves. 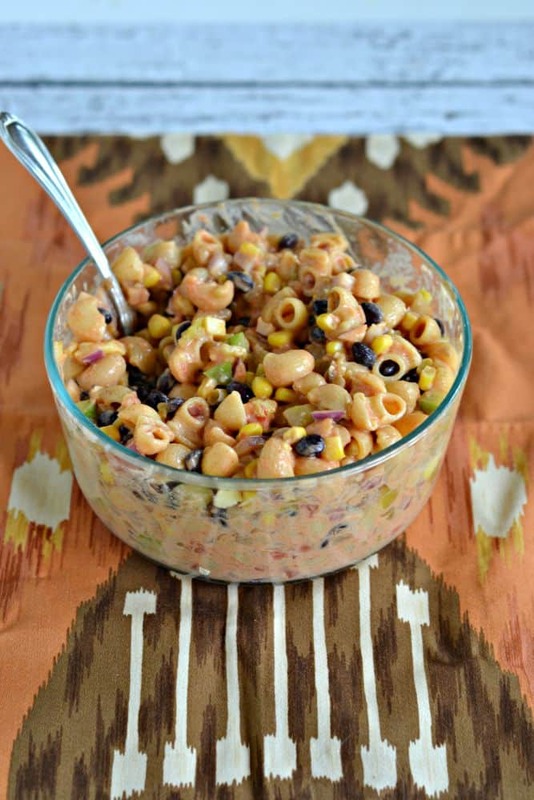 Either way you serve it, this Mexican Pasta Salad is sure to be a hit at your end of the summer celebrations! 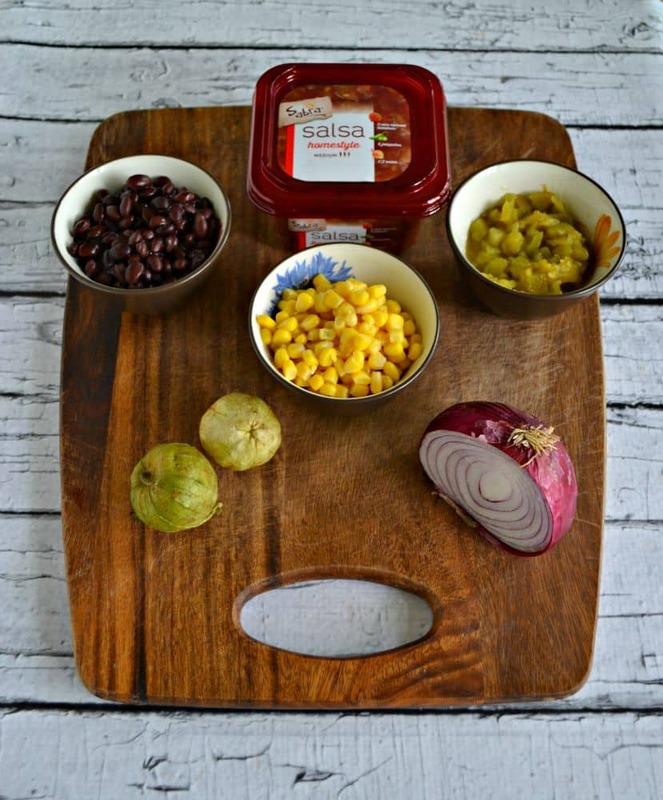 A Mexican twist on classic pasta salad mixed with corn, black beans, cheddar cheese, green chilies, and a tasty Sabra salsa dressing. Cook the pasta according to package directions. Drain and run under cold water for 2-3 minutes. Visually divide the top of the pasta into 6 sections. 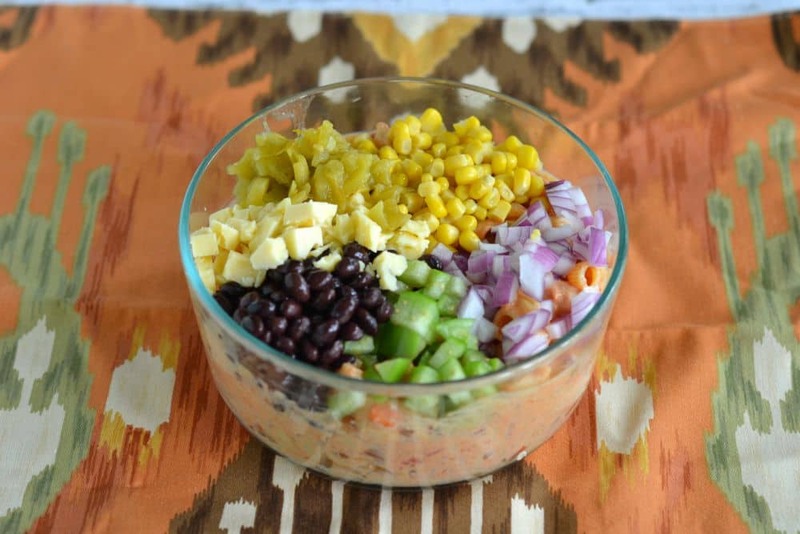 Place black beans in one section, then corn kernels, red onion, cilantro, cheddar cheese, and green chilies. Set aside. 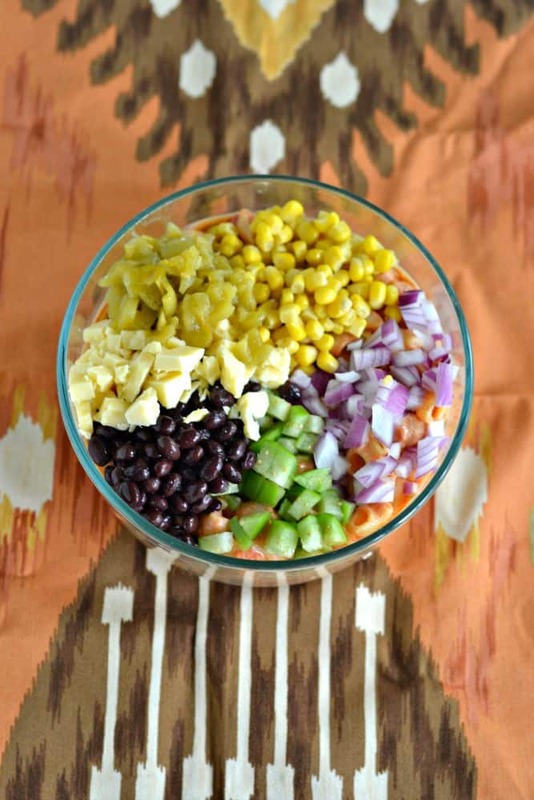 In a medium bowl combine the ingredients for the dressing. Mix well. 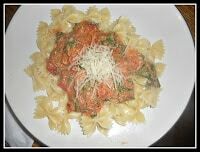 Serve the pasta salad with the dressing on the side or add the dressing to the pasta salad and mix until well combined. This post is sponsored by Sabra but all opinions and photos are 100% my own. Yum! I finally found Sabra salsa in my local store. It is so good. Thanks for the intro. Your recipe looks really good.